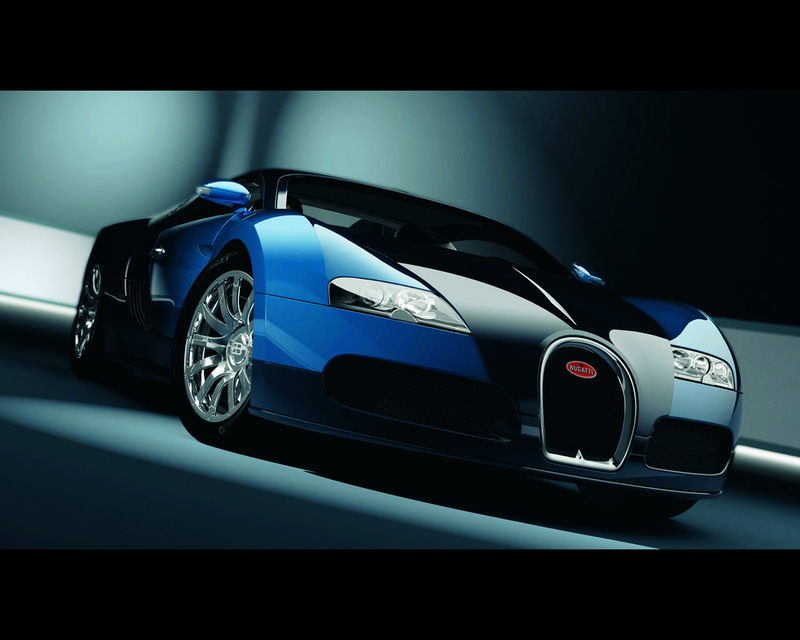 In 1999, Bugatti, part of Volkswagen Group, presented the Bugatti Veyron prototype at the Tokyo Motor Show. This superlative car project was defined by VW Chairman of the moment, Ferdinand Piëch, to be powered by a 1000 hp engine. 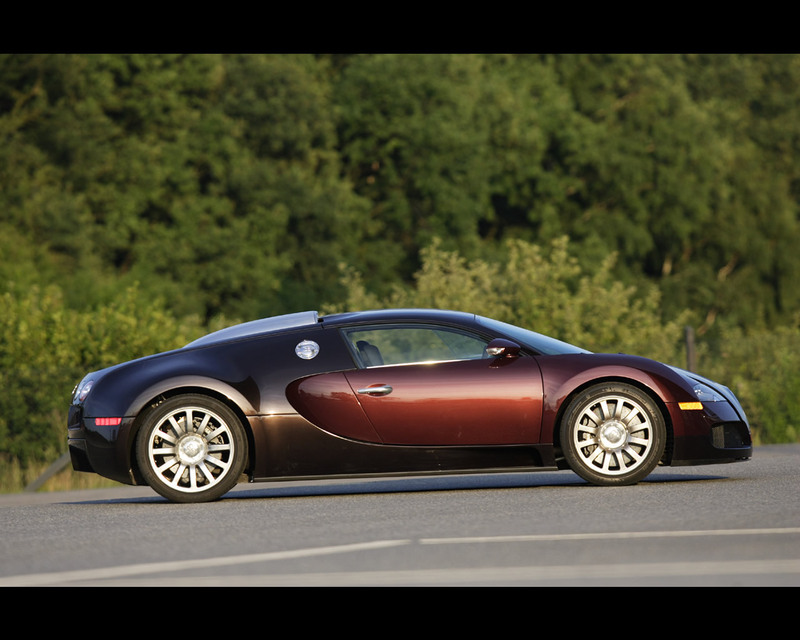 It took some six years of development and 11 test prototypes before the first client received his Veyron in March 2006. By March 2007 the first 50 units were delivered, out of a total scheduled limited production of 300 cars. At that date 140 purchase contracts with 300.000 Euros down payment have been registered. 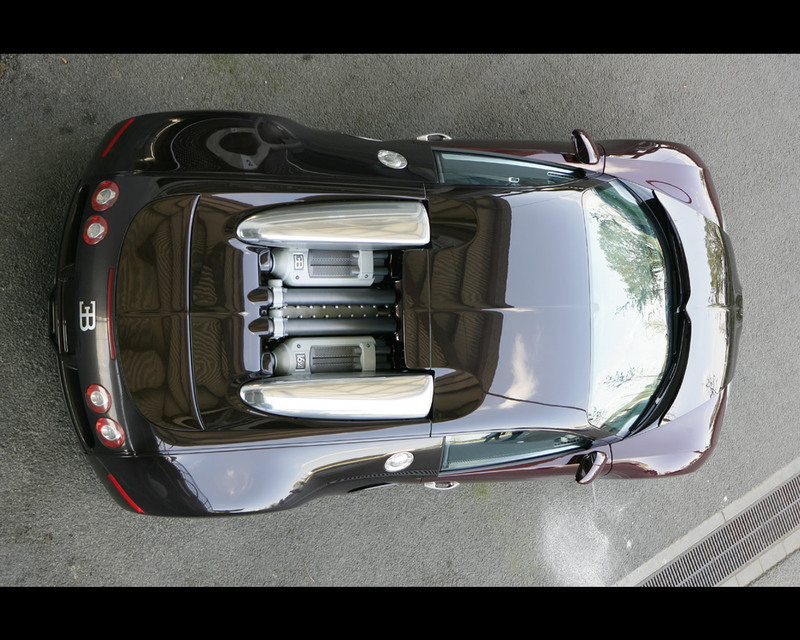 The sports car, capable of more than 400 kph, is driven by a 16 cylinder mid engine, that at 710 mm long is no larger than a conventional V12 unit, and due to its lightweight construction weight only about 400 kg. Its compact dimensions are due to the unique arrangement of its cylinder banks in a W configuration. Two VR8 blocks, each with a fifteen degree bank angle, are joined in the crankcase to form one engine. Both eight cylinders are set at an angle of ninety degrees to each other and are aspirated by a total of four exhaust gas turbochargers. The 64 valves W16 7.993 cc engine delivers 1001 hp at 6.000 rpm and provide a maximum torque of 1250 Newtonmeters at between 2.200 rpm and 5.500 rpm. Technical Director Dr. Schreiber explains "for 1.000 hp propulsion power, the system demands approximately 2.000 hp to be additionally generated as heat energy during combustion. Hal in each case is dissipated in the exhaust gas and cooling water". 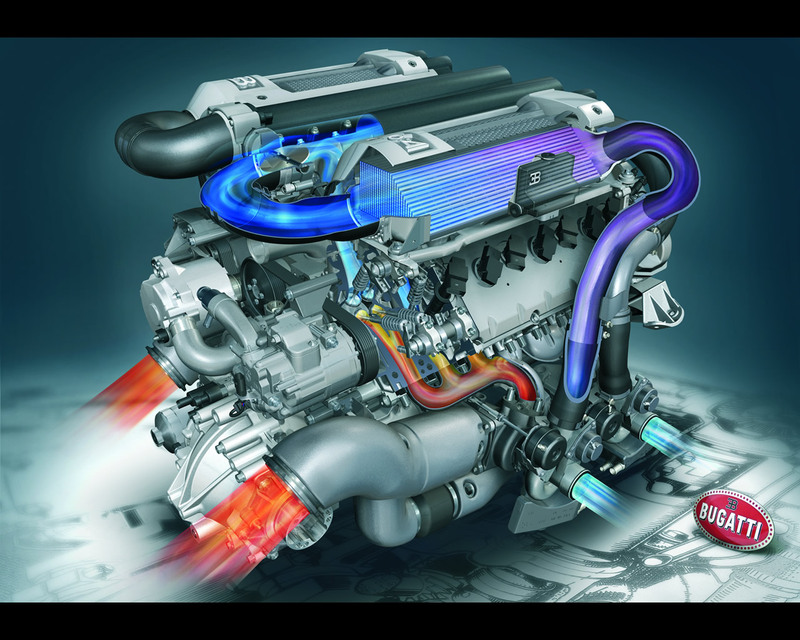 To do this, the Bugatti engine has two water circuits. The larger of the two with 40 liters of cooling water has three coolers in the front section of the car, to keep the engine at operating temperature. The second circuit, called low temperature system, has a separate water pump and contains 15 liter of cooling water. These are used to cool, by up to 130°C, the charged air , heated during compression in the turbochargers, in two heat exchangers mounted on the engine. Unique in engine design is the integration of knock and misfire detection in an ion current system. Because of the multiplicity of the cylinders means very quite running and ensures that the velocity difference will be extremely small in the event of a cylinder misfire, cylinder selective detection by measuring rough running is not reliable enough. 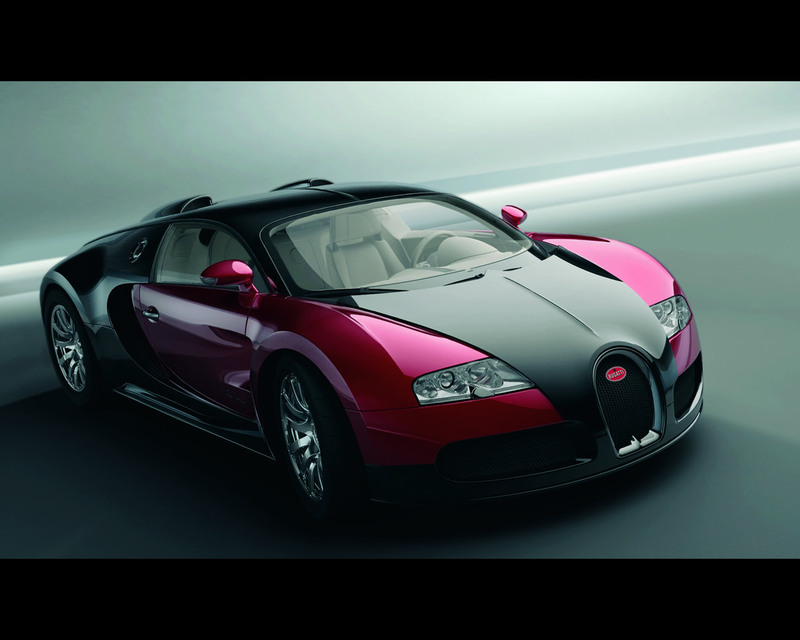 Therefore, Bugatti Ion Current Sensing is used. The ion current flowing at each spark plug at the timepoint of ignition is monitored by a separate evaluation sensor system. The data obtained is passed to both engine control units. If knocking combustion or misfire is detected, the associated control unit immediately initiates countermeasures, such as retardation of the ignition timepoint, shutdown of the cylinder or the reduction of the charge pressure. The power generated in the engine is transferred to the flange mounted direct manual gearbox. The torque and speed is then transmitted, through the gearing of seven forward and one reverse gear, via a universal drive to the front axle gearbox and via a second universal drive, along the right side of the engine to the rear axle gearbox. The drive power is distributed to the front and rear axles by means of a Haldex coupling, an actively controlled multi disk, inter axle directly connected to the front axle gearbox. The following front axle differential distributes the power to both front wheels. In the rear axle differential the power is distributed to the rear wheels via a bevel gear and further differential. Braking system is as much important ; carbon ceramic brake system have been developed with partners from the aviation and space industries. The front dic brakes, which have higher demand placed on them, are maintained at constant ideal temperature even under maximum loading by a completely new type of dynamic pressure cooling system. For optimizing braking performances at speeds above 200 kph, the rear wing functions as an airbrake. The wing is then angled at 70 degrees in less than 0,4 seconds. 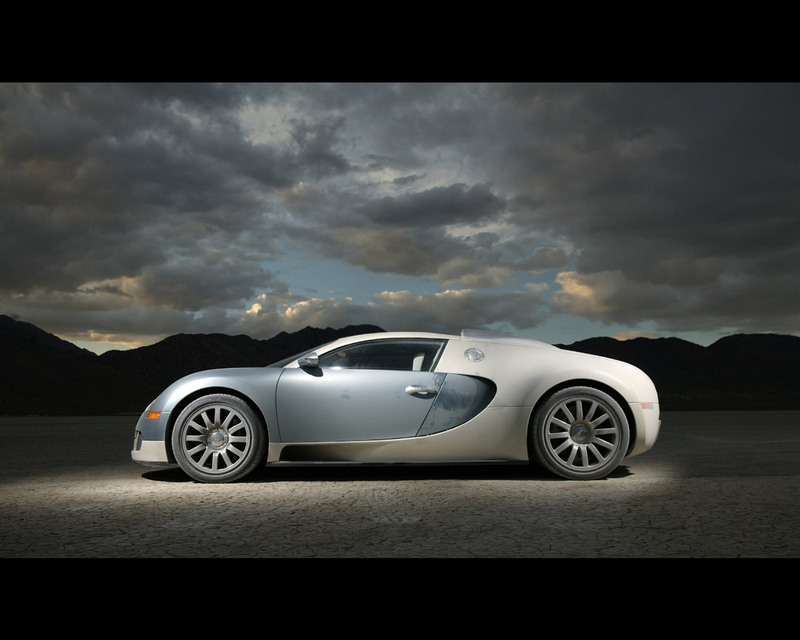 The Bugatti Veyron has a monocoque carbon fiber structure with aluminium elements. Body is made of carbon fiber and aluminium. Even so the total curb weight is 1.888 kg . Lenght 446 cm, Width 199 cm, Height 120 cm, Wheelbase 271 cm.